Alan Thompson is a graduate of Illinois State University in Normal, Illinois, where he obtained a bachelor’s degree in elementary education. He also obtained a master’s degree in educational administration from Eastern Illinois University. 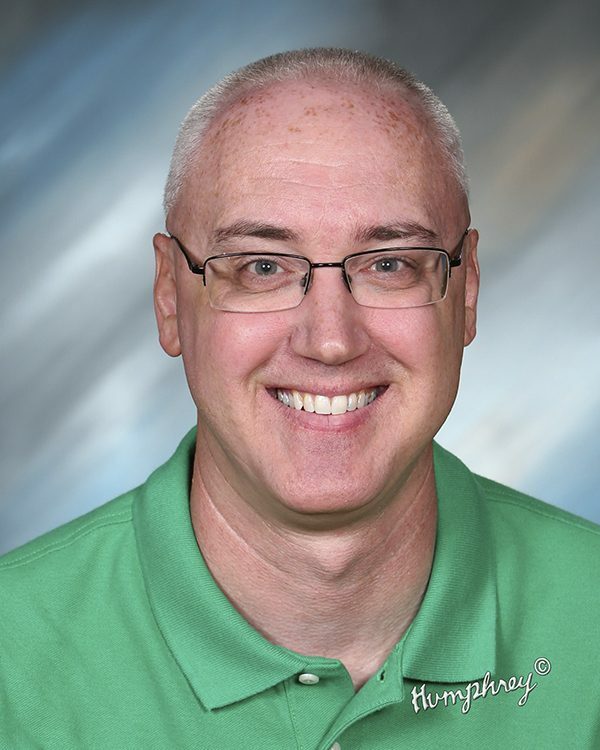 Alan began teaching at Holy Family Catholic School in Decatur, Illinois, in 1995 and over the years has been fortunate to work with all grades at the elementary or junior high level whether it was in a public or parochial school setting. Alan currently lives in Pinckneyville and in 2006 came to Saint Bruno where he now works with junior high students.